A tractor driver who died following a crash in south Shropshire has been named. Ian Payne, from Kenley near Much Wenlock, was pronounced dead at the scene of the tractor accident, which happened near the B4371 at Hughley last Friday. 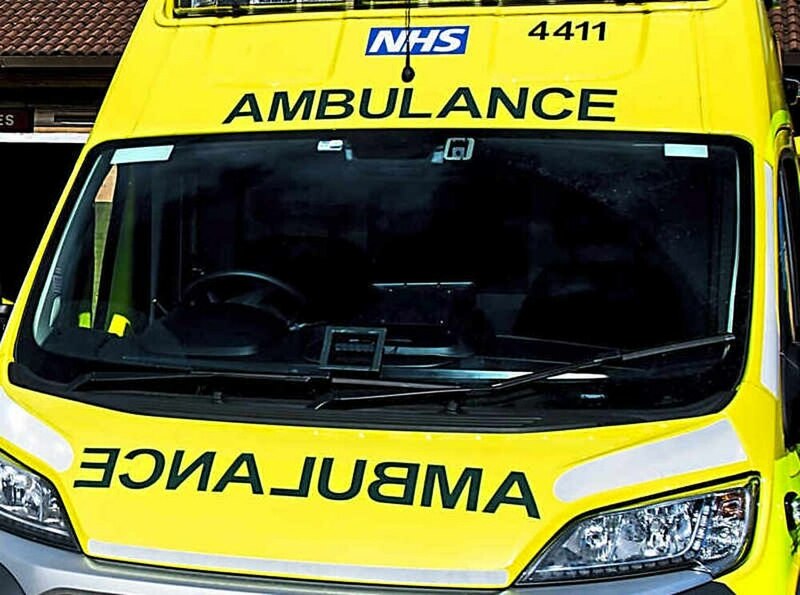 Mr Payne, 49, was found by paramedics in cardiac arrest. It is not thought any other vehicles were involved. An inquest into his death of Mr Payne will open next Tuesday at the Coroner’s Court in Shirehall, Shrewsbury, and will be heard by the senior coroner for Shropshire, Telford & Wrekin John Ellery.